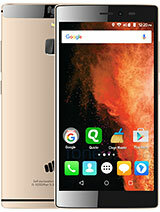 I purchaged Micromax A114 Canvas2.2 mobile with the price Rs:11000, I just recorded a video at silient place and noticed there is a irritatable noice comming out when i play the recored video. This issue exists in all the pieces irrespective of color. If they provide any update for this issue. it will be Good for the customers. what should i bye samsung s duos2 or micromax a114? 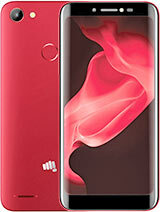 and i can't depend on micromax brand,bt its every thing is good. yogesh, 04 Feb 2014There is single dot in the centre of the screen sometime appearsHai... I am also facing the same issue on ny a114. A single dot is appearing in the center. 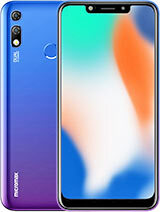 its an awesome phone with great specifications, I recently bought it and its really nice phone below the budget of 11,000 rs. nice camera, RAM ROM,features, light weight, smoothy touch n better than all other canvas and doodle 2. 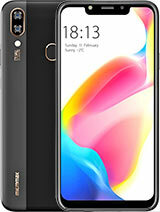 I will advice u to buy this fone. vishal, 29 Jan 2014No ...now a days its distributing without flap cover...somehow the dealer arranged for me a fl... morePlease. Check eBay there are lot of coves and cases. 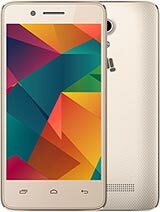 superb phone with oads of applications and gaming phone and also good camera..
rajesh, 04 Feb 2014guys i m planning to buy this mobile how is it tell your openion can i buy this or 116canvas 2.2 is better a116 is very outdated phone i previously had a116 now using canvas 2.2 this phone has true value for money close your eyes and buy canvas 2.2 thanks. Did you see some kind of vertical lines on the screen while scrolling? please check and reply chech in portrait mode please.